Making your next promotion 100% Carbon Neutral can be easy and fun! Instant quotes are as simple as choosing your products from our product categories (left) or browsing some of our featured products below. 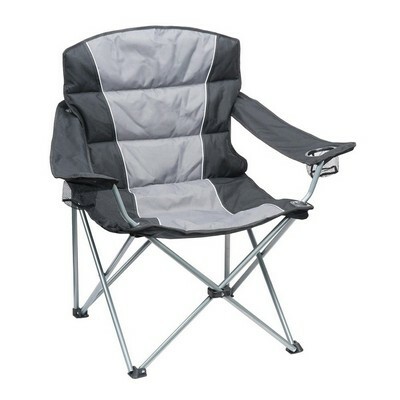 Ultra comfortable padded armchair. Steel design, 2 drink holder and carry bag. Polished, nickel plated finish. 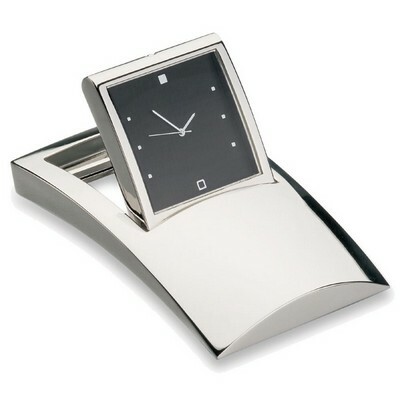 Retro-look tilting design black face with silver hands. Matt silver aluminium case. 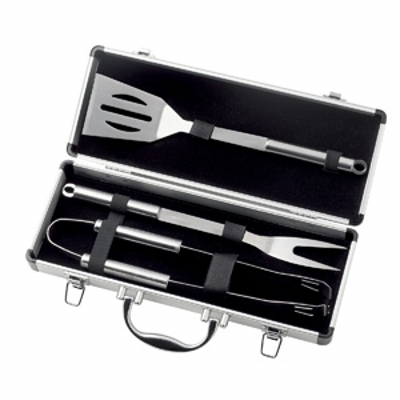 3 piece stainless steel set includes: fork,spatula, tongs. 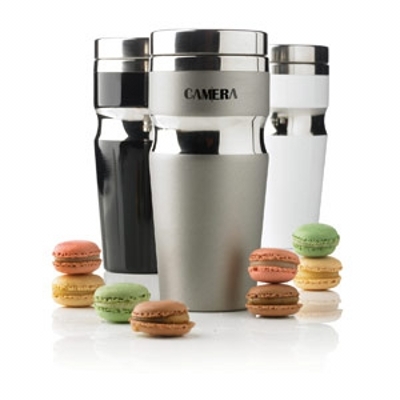 Quality stainless steel tumbler with double wall insulation and matching lid. This email comes to you as our valued client or contact. Green Promotions is a brand synonymous with 100% carbon neutral promotional products. We stock a wide range of products and have the experience to help you find the product you need. While we are located in Australia, we ship products to clients based worldwide. Our premium promotional products are available at competitive prices. We also specialize in personalized promotional products. We fully understand that each company has different needs and requirements. Offering customized products helps cater fully to our clients’ diverse needs. We give you the option of supplying tailored merchandize that will help you make an impression on your own clientele. Being proudly Aussie, we deal largely in promotional products in Perth. We are a fully “NO CO2” certified brand offering promotional products in Perth WA. This makes us one of the most ecofriendly companies in Western Australia. The Carbon Reduction Institute has certified all our products as carbon neutral. So by ordering from us, you get to play a part in saving the environment and our Planet Earth. We have a wide range of promotional products in Perth, each product fully customizable to each individual or company. We stock a wide range of apparel, including aprons, business shirts, polo shirts, trousers, rainwear, and much more .We cater to a diverse range of clients; therefore, we ensure that each client has a wide assortment of options to choose from. For example, a kitchen utensils company might distribute aprons as a promotional product, while a university may want to send out hoodies and T-shirts, and a sports equipment company may want to distribute caps to their regular and potential customers. Our large product list ensures that everyone has something to choose from. When sending out a promotional product, it’s important that the products speaks about your brand and represents it wholeheartedly. Therefore, we don’t just have a wide variety of products, we also stock a diverse assortment of items within each product category. The best planned promotional strategy reminds the client about your products when they look at the customized name and logo on the promotional giveaway, but it’s also a reminder about the brand and company itself. No matter what the nature of your business, we’ll surely have the right product to fit your company’s needs. This is one of our most popular giveaway categories. Not only is it a reasonably priced item for a mass giveaway, but customers also find it highly useful. Giving away a useful product is part of a smart marketing strategy. You’d rather that your product is in sight and in constant used, rather than discarded away or confined in a carton or closet in the house. In our bag/compendium product range, we have a wide range of products available. These include, but are not limited to, backpacks, duffle bags, laptop bags, luggage, wallets, and sports bags. There is a wide range to choose from in this category, depending on the nature of your company and the occasion of the giveaway, as well as your budget. Keeping all these factors in mind, our team can help you select the perfect giveaway for your client. Since giveaways are a highly effective promotional strategy, it’s important you make the most of this opportunity. The key lies in giving the right giveaway at the right time and right occasion. Office supplies and office desk items are some of the most sought-after promotional items in Perth, no matter what the nature of your business. They’re also some of the best products in terms of promotional marketing strategy since they market not only to the person you’re giving the product to, but also to other, potential clients. 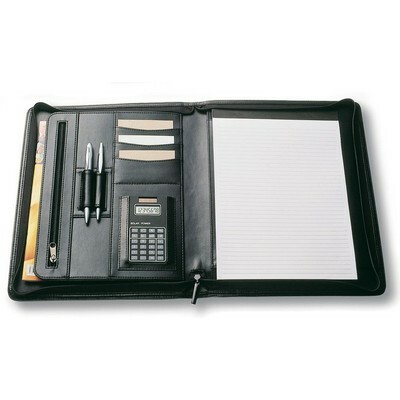 Business card holders, calculators, calendars, memo pads, mouse pads, etc. can be purchased and customized as a giveaway product. Since most of these products are useful, they tend to end up on your customers’ desks as daily-use items. This is great for you, as it not only serves as a constant reminder of your product and brand, but also introduces your brand to everyone who step inside into their office. It is an ongoing advertising strategy that is highly effective in today’s market. Useful products always lead to useful marketing. This is especially true for corporate clients, who have offices and interact with other businessmen on a daily basis. No wonder it’s a highly effective marketing strategy. Very few people can resist chocolate! If you’re looking for a promotional gift in Perth, this is the ultimate giveaway. You can choose between chocolates, lollies and mints. There’s an enticing choice of flavours, types, shapes and sizes in each category. Of course, each product will be customized with your company’s name and logo to make it all the more personal. It is great for event marketing, such as Christmas and Easter giveaways. It is also a highly cost-effective giveaway. It is light, easy to mail, and easy on the pockets. Talk about a win-win situation! Bottle openers, coasters, drink shakers and mixers, flasks, wine accessories, and mugs are only some of the items available in our drinkware category. All these are a great form of promotional merchandize in Perth. They’re handy and ready-to-use products that are in constant demand. They’re also products your clients use every day, which makes them a very effective giveaway. Glasses, jugs and water bottles are very convenient items, much appreciated and frequently used. Drinkware, such as mugs, jugs, travel mugs, glasses, or water bottles, each customized with your company’s name, makes for a great promotional product. Although products such as clothing, hats, accessories, etc. are great for brand advertising and promoting in the long run, confectionary and food is a good solution over the short term. While they’re not long-lasting products, food items taste great and bring a smile to the customer’s face. They make a strong promotional gesture at different celebratory events. It’s common knowledge our precious Earth is in danger due to a lack of recycling and excessive use and reuse of plastics and other harmful materials. For all caring and concerned clients who want to go “green” and to protect the environment and our planet Earth, we have a great solution for you. We stock eco bags, eco desk accessories and eco writing instruments. You can hand out mass giveaways in peace, knowing that the precious environment wasn’t harmed at all in the manufacture of these items. Similar to clothing, headwear such as hats, caps and scarves and accessories are also commonly used items. They are a great way to promote your brand, as they are visible products and are noticed by all those who come into contact with the wearer. Golf is one of the most popular sports played all over Australia. It is especially popular amongst businessmen and executives. The golf course has become a workplace of sorts where meetings and business discussions take place. We keep a large collection of golf products and accessories that can be customized with your company name and brand logo. And while this may be a slightly extravagant giveaway, the benefits are immense, given the popularity of golf in the business world. It’s best to limit these giveaways to a small number of clients or your top clients so as to remain exclusive. You can even choose to split your giveaways. Pick one product for a percentage of your clients and a second one for the rest. No matter what you’re looking for, we can have promo products Perth produced, customized and embossed! Home and lifestyle products are super useful and especially popular among female clients. Our range of products include coasters, fans, sunglasses, and kitchen tools. Each product is customized according to your brand name and is pre-approved by your company. Home and lifestyle products are always a great promotional idea, since they are both a constant necessity and a highly appreciated addition to the household. Games, puzzles, playing cards and novelty items pack loads of fun for all ages. They are an enjoyable giveaway and will surely make your brand memorable. All games and playing cards are customized with a pre-approved design supplied by your company. Most designs include both the name and logo of the brand, but some clients may prefer to imprint individual designs. We design all our products based specifically on each client’s needs. 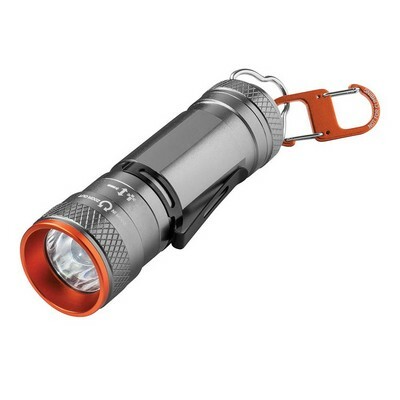 Key rings and torches are a good giveaway as your client uses them on a daily or a near-daily basis. This makes them a highly effective marketing giveaway. Our mail-out items include bookmarks, magnets, rulers, memo pads, and notebooks, among others. These are great office giveaways to keep in your own company or for sending out to your clients’ offices. These items are in high demand and will always come in handy in every profession, whether a small office or a large setup, a home-based business or a multinational corporation. Quite similar to mail-out items, pens and writing products are commonly used office products, thus making them highly appreciated giveaways. These products will definitely never be tucked away in a closet or discarded in the dustbin. If you’re looking for a promotional strategy that won’t go to waste, sending out office products is the way to go! 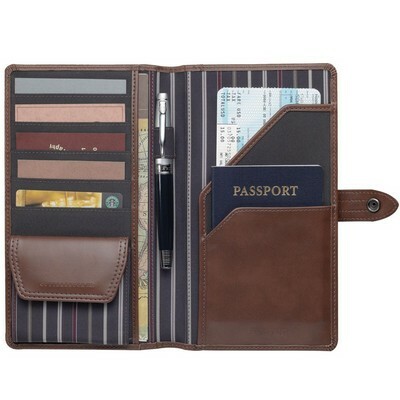 Travel accessories benefit everyone, whether they fly regularly or infrequently. We offer a range of travel products such as flasks, sunscreen, towels, travel mugs, travel plus, travel wallets, and umbrellas. So whether your customer jets off to a trip on a sunny beach, or spends a snowy weekend skiing in the mountains, your promotional giveaways will come in handy. It’s important to always give products that you know will be used so that your brand stays visible. It’s the perfect form of advertising. It’s not only effective, but a highly cost-effective promotional strategy. Our range includes cameras, computer accessories, USBs, and iPad and iPhone accessories. These are particularly popular amongst younger professionals and new recruits who are more tech savvy and technologically oriented. However, certain products in this range, such as USBs, mouse mats, mobile phones and cameras, are useful regardless of age or profession. 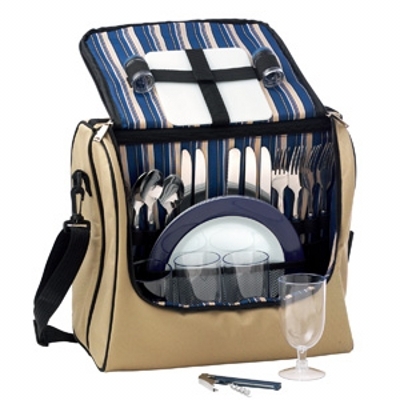 Wine Accessories: This is one of our most demanded line of products. It is loved and appreciated by all clients. It is especially popular for giveaways during the holidays such as Christmas or Easter, but it can be given on any occasion throughout the year. Our wine accessories include leather wine carriers, champagne glass sets, wine bottle holders, wine glass sets, bottle openers etc. 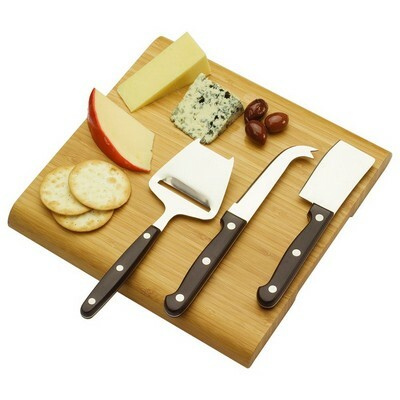 We also have exclusive items that will set your company apart such as wine set with chess game. This includes items that are pricier and more exclusive. It includes clocks, cuff links, watches etc. For very special clients you have or for potential clients that need to be brought into the business, these makes great giveaways for your most special clients or for potential clients you want to attract towards your brand. Since these products are costlier, you have the option of ordering a few items and pairing them with some of the more cost-effective giveaways. This makes for a great combination. Our product range includes a full range of categories that can be purchased through our website. Or, if you want our help in making a selection, you may contact us via email or phone. We have a great range of Perth promotional products, and are proud to be named among the top promotional companies in Perth. We also offer a funky gift-wrapping service and are able to ship out products to reach specified destinations by a certain date or time. Our assortment of products ensures you’ll find the right fit for your company from among our vast merchandize selection. Our team will be happy to assist you with pricing queries, choosing the right giveaway products, working around budget constraints, designing an effective marketing strategy, and any other aspect of marketing. Our staff are experts in their field and can help out with product giveaways and marketing strategies. We make sure to give you the best investment rate with the best long-term return opportunities!